BBC 6 covered one of my favourite topics: music becoming political. 'Mother'' from the debut album 'Brutalism', available now. 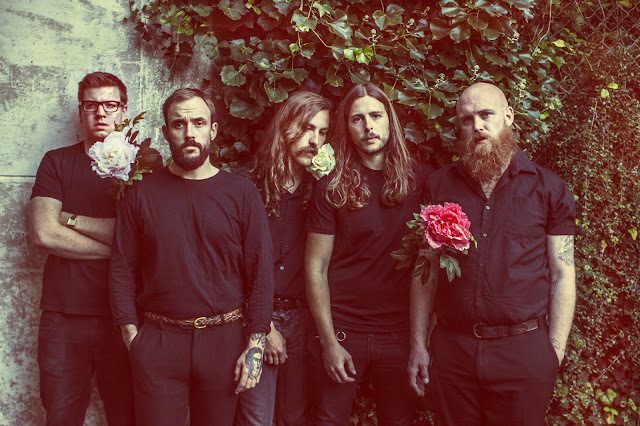 Purchase/Stream 'Brutalism': https://idles.lnk.to/brutalism Follow IDLES: Spotify: https://goo.gl/zTLs99 Facebook: https://goo.gl/sJVKIQ Twitter: https://goo.gl/nn89V5 Instagram: https://goo.gl/Ra2h0c Official Website: https://goo.gl/HihgJG The video was shot at Dilston Grove, one of CGP London's 2 galleries in the heart of Southwark Park in south London. CGP is an artist-led gallery founded in 1984 by The Bermondsey Artists' Group. They commission major artworks by artists at all stages of their career. It's a vital part of London's art scene offering space and support that no-one else can across two stunning galleries. Its an amazing cavernous raw space that hosts a lot of performance, music and live art. They rent it out in between shows to get the crucial funding they need to keep supporting artists. There's nowhere quite like it! Dilston is one of the first poured concrete structures in the UK, built in 1909 by Cambridge University. It had been derelict since the 60s until the gallery took it on. There'd been a mission church on that site since 1896 after Bishop of Rochester, Edward Stuart TALBOT decided Cambridge should have a post in South London to support the poor.